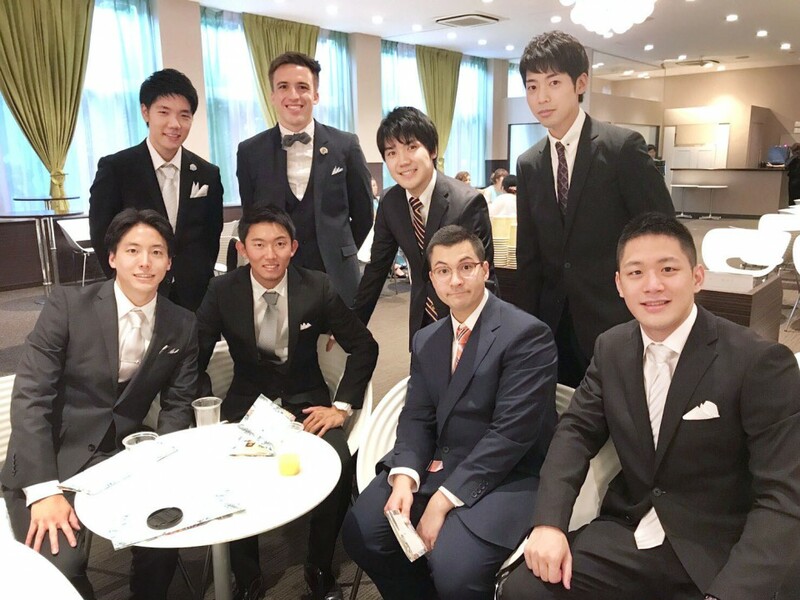 The following are photos showing the lives of Japanese Princess Mako, the eldest granddaughter of Emperor Akihito, and her fiance Kei Komuro, whose engagement was announced Sunday. 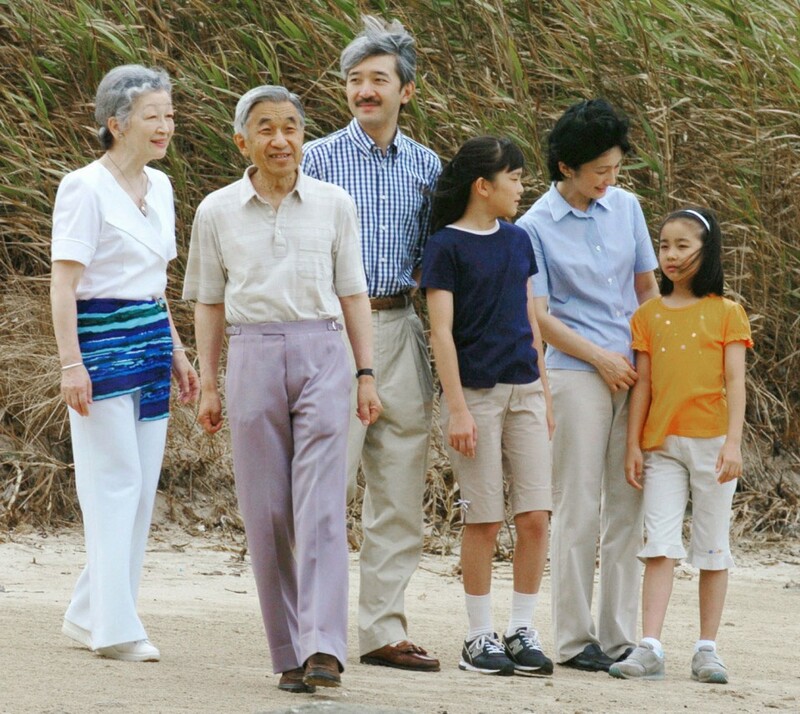 Princess Mako (3rd from R) walking with her family and Emperor Akihito and Empress Michiko in 2004. 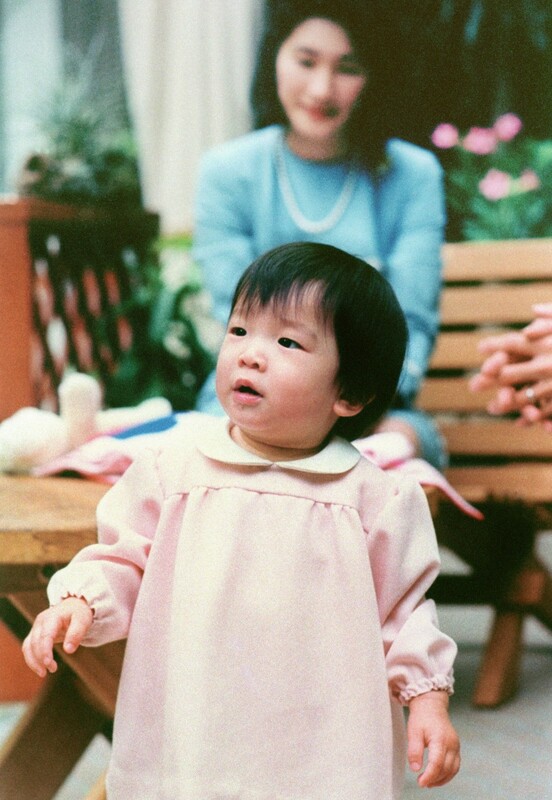 Princess Mako (R) and her younger sister Princess Kako arrive at the hospital when their brother Princess Hisahito was born. 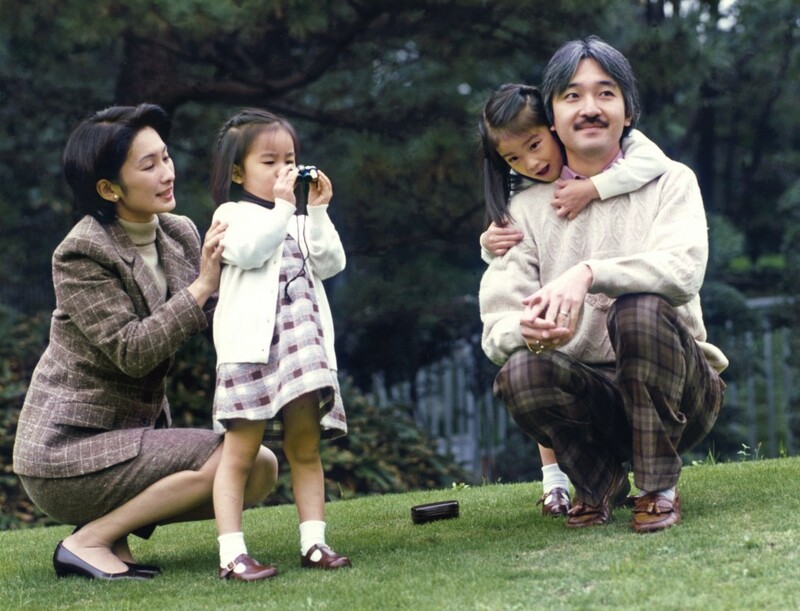 Princess Mako (L) walks on the beach with Crown Princess Masako in 2002. 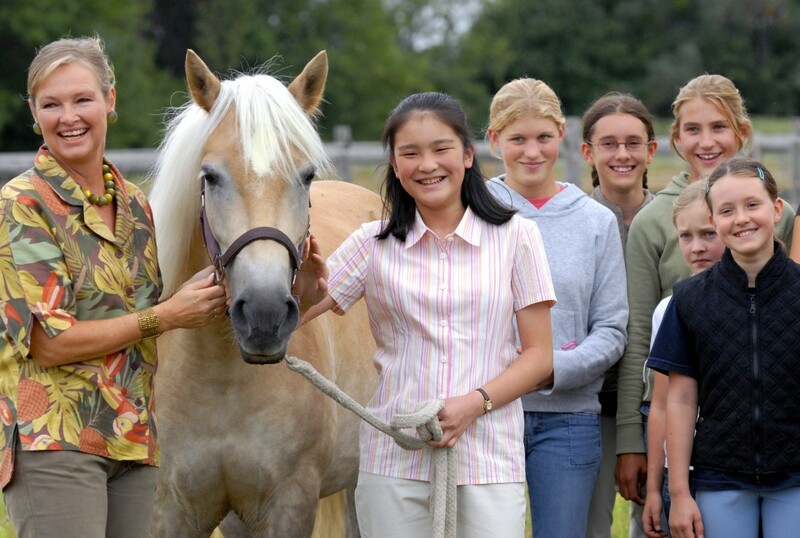 Princess Mako (C) attends to a horse in the Vienna suburbs in 2006. 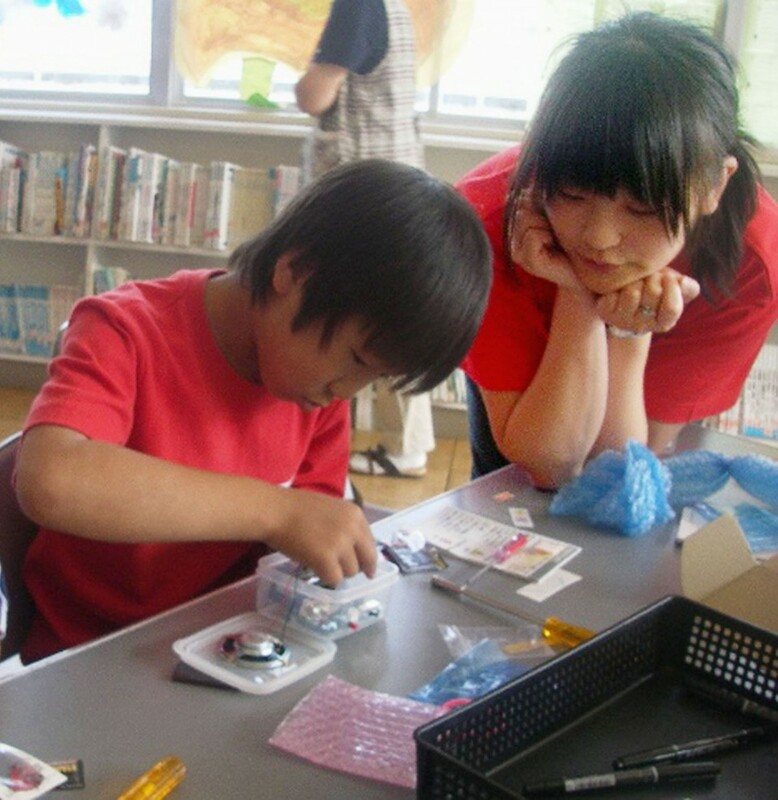 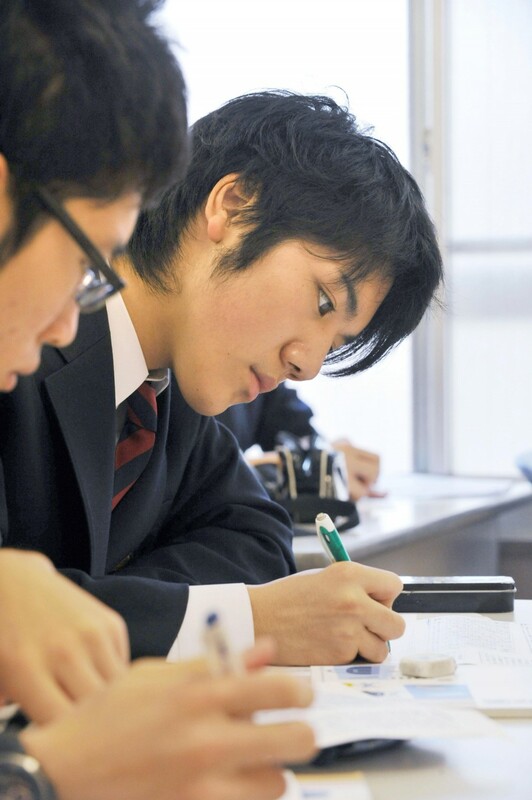 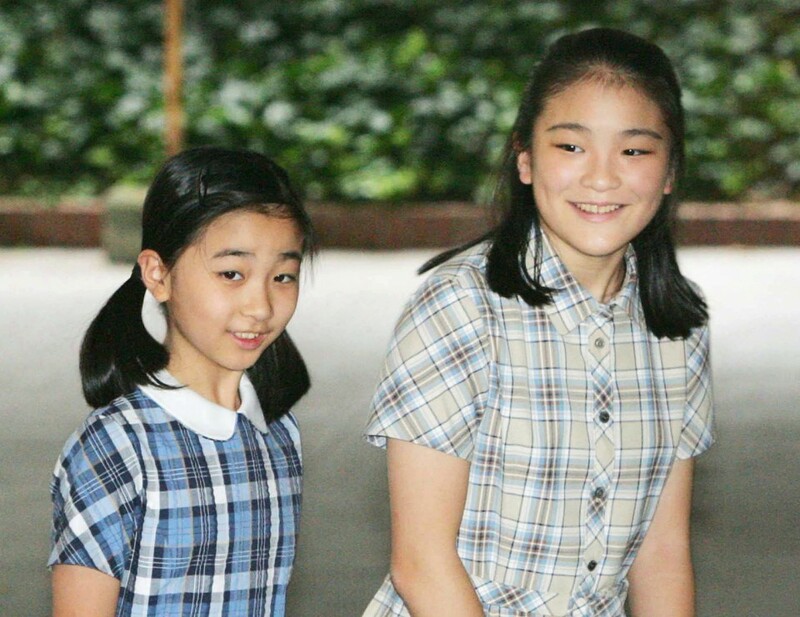 Princess Mako (L) heads to school with her younger sister Princess Kako and their mother Princess Kiko (behind) in 2007. 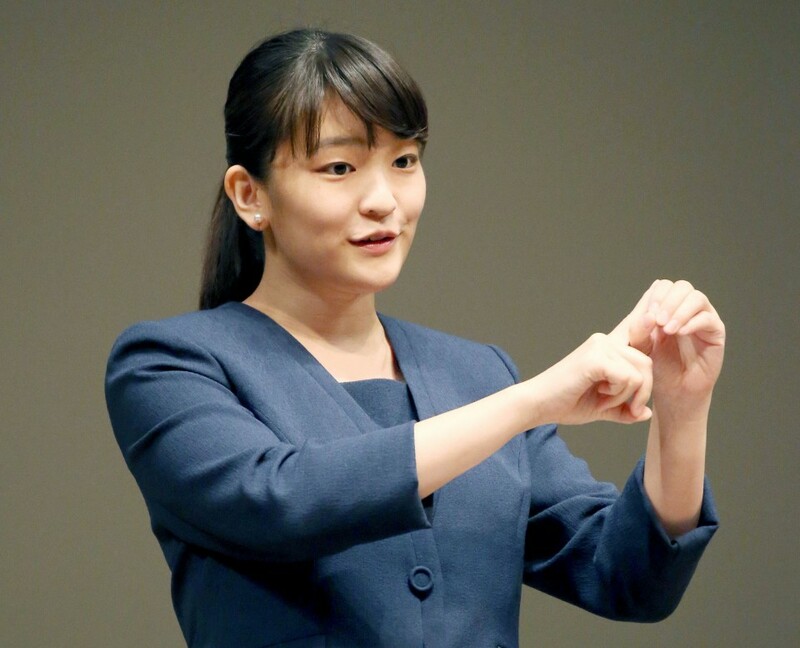 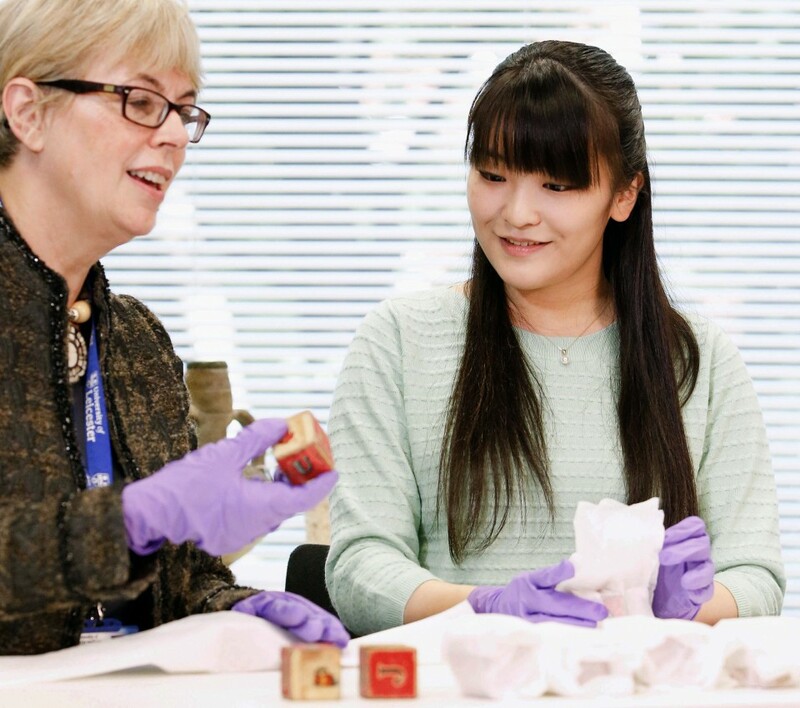 Princess Mako attends a class at the University of Leicester in Britain in 2015. 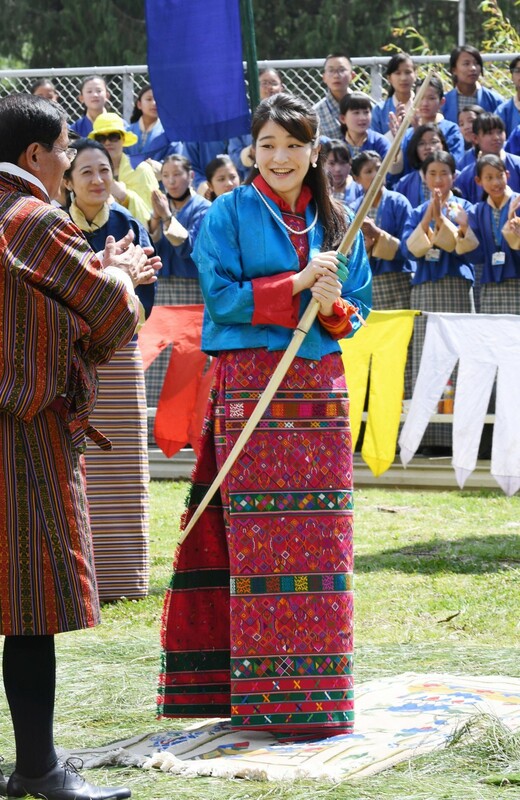 Princess Mako engages in the Bhutanese national art of archery in Thimphu in June 2017. 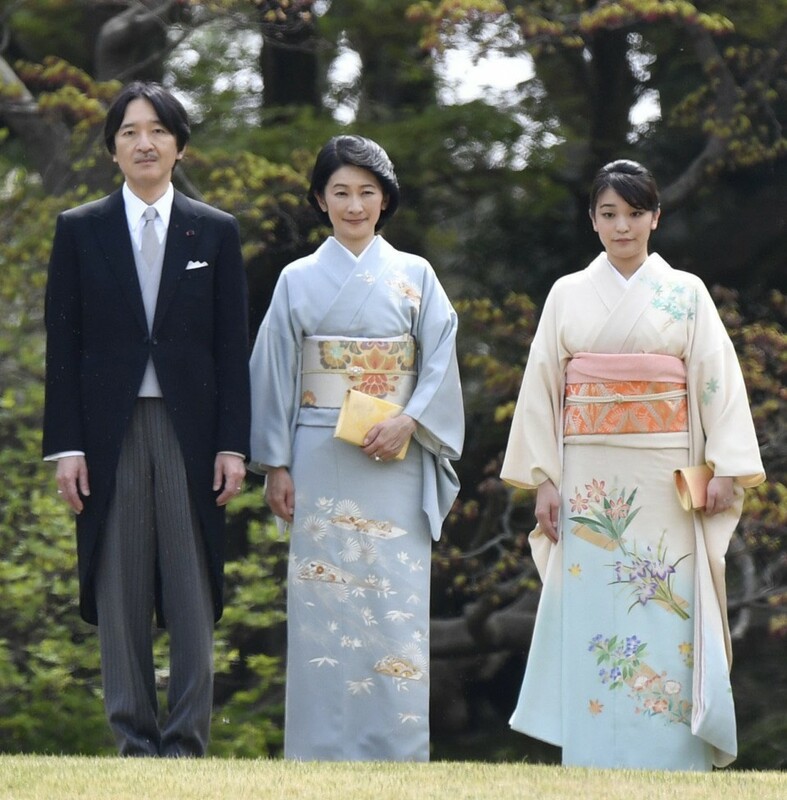 Princess Mako (R) clad in kimono attends a ceremony in Tokyo in April 2017 with her mother Princess Kiko (C) and father Prince Akishino. 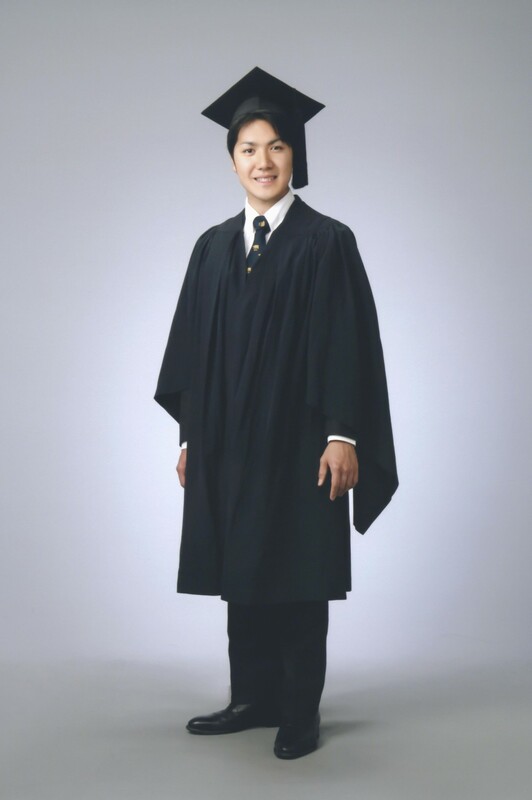 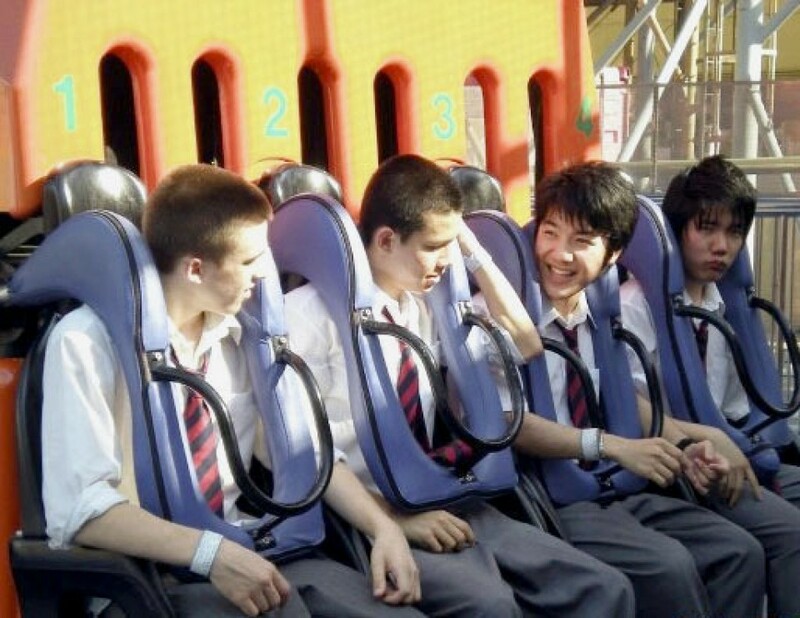 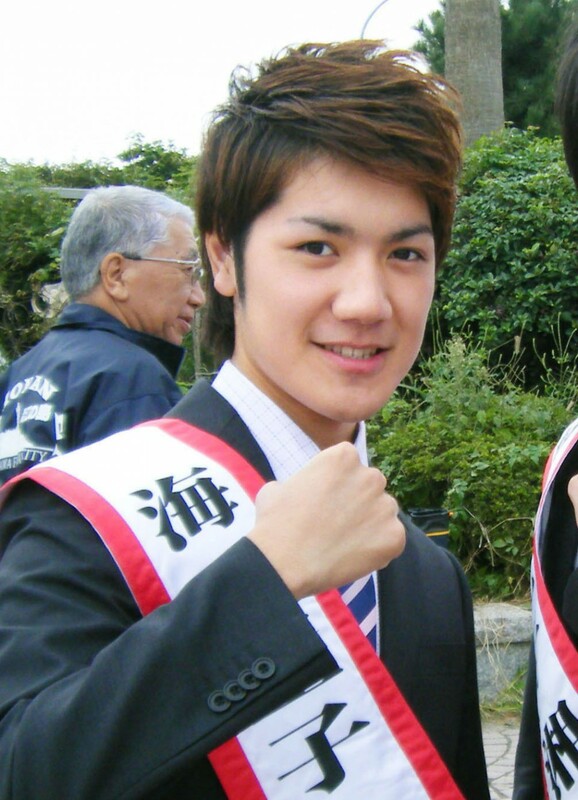 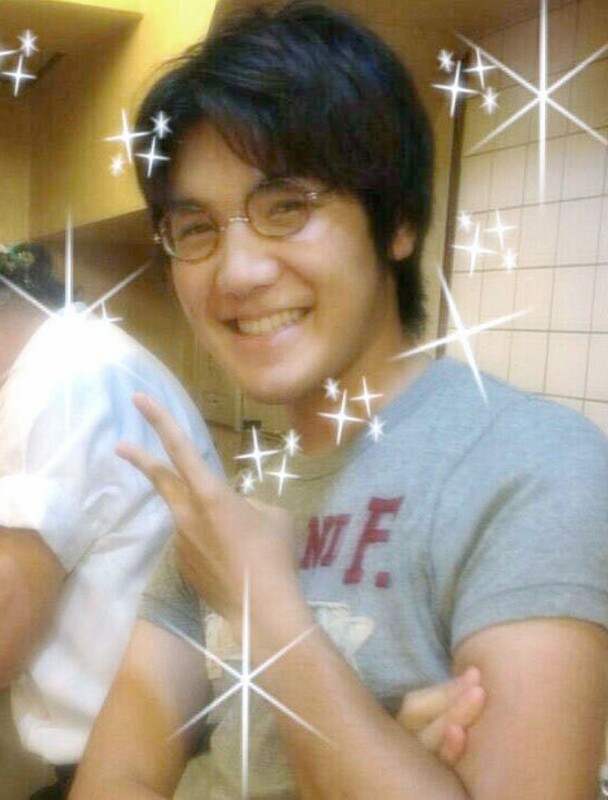 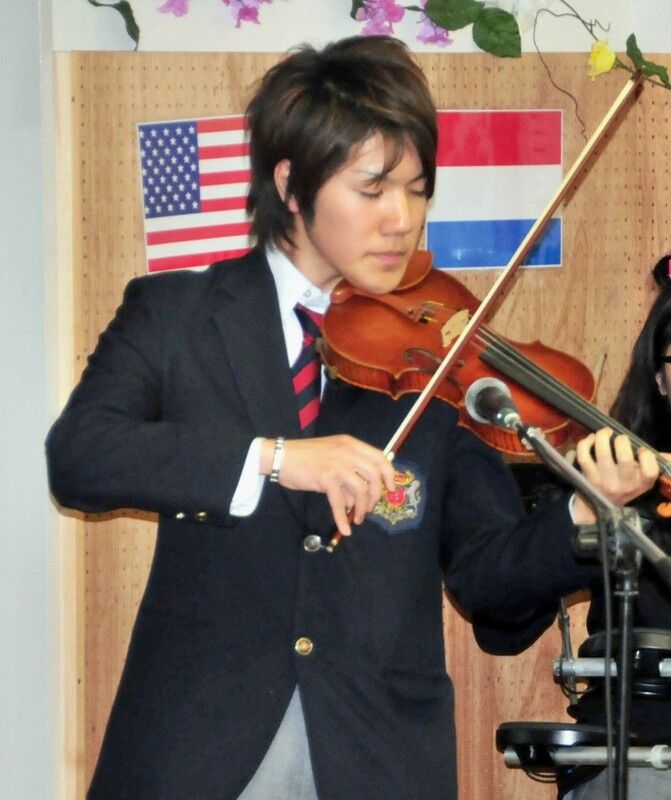 Kei Komuro wearing a sash of Prince of the Sea poses during an event in Kanagawa Prefecture in 2010.